Come on out to this years dance! 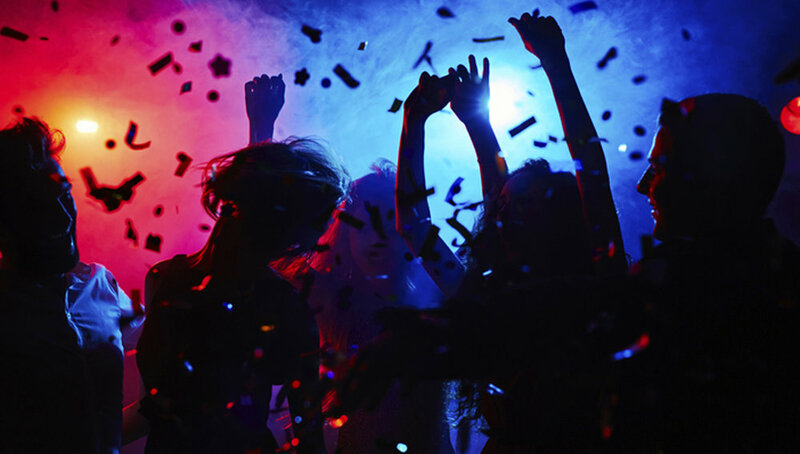 Have a good time with your friends from school and dance the night away. Tickets are now on sale for $4 in advance, and $5 at the door.